IMAGINE LIVING IN THIS DETACHED EXECUTIVE FAMILY HOME which has *** RECENTLY BEEN REDUCED BY A MOTIVATED SELLER*** giving you spacious family living throughout. 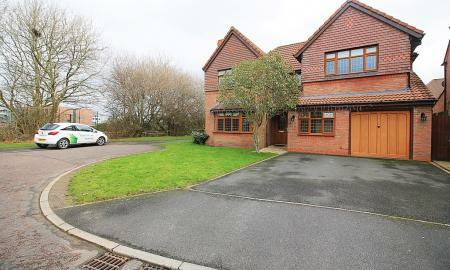 The property occupies an excellent position of a particularly sought after cul-de-sac in the UPTON ROCKS area. Early inspection is strongly advised to appreciate what this accommodation has to offer. Features include entrance hall, lounge, dining room, family room, study, kitchen with large sitting room attached and utility room to the ground floor, along with a part GARAGE converted into a store room. To the first floor are five bedrooms, master bedroom with EN-SUITE facilities and WALK IN WARDROBE, family bathroom. Externally there are front and rear gardens with a driveway. BOOK IN YOUR VIEWING TODAY, PULL UP ON THE DRIVEWAY AND WALK THROUGH THE DOOR to take a look at this DETACHED FAMILY HOME. Located on the popular FOXLEY HEATH development occupying a great sized plot in a quiet cul-de-sac, located within the catchment area for WADE DEACON HIGH SCHOOL. Offering handy access to all local amenities and transport links this property is sure to appeal to a wide variety of buyers.The accommodation comprises of hall, open plan lounge/dining room, kitchen. To the first floor are three bedrooms master with EN-SUITE and family bathroom. Outside are well maintained gardens and a detached GARAGE. 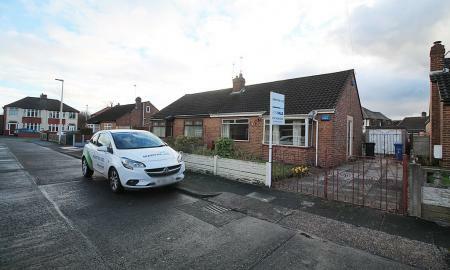 ***RECENTLY REDUCED BY A MOTIVATED SELLER*** Take a look at this semi detached BUNGALOW with *NO CHAIN* situated in a quiet cul-de-sac within a popular residential area in HALTON VIEW and within a short walking distance to all local amenities. Property does require some updating but has been well maintained throughout, also benefits from cavity wall insulation with good sized living space throughout, offering lounge area, kitchen, two good sized bedrooms, master bedroom benefiting from built in wardrobes, family bathroom, attractive front and large rear gardens, with ample off-road parking and storage garage. CALL TODAY FOR A VIEWING and avoid missing out. 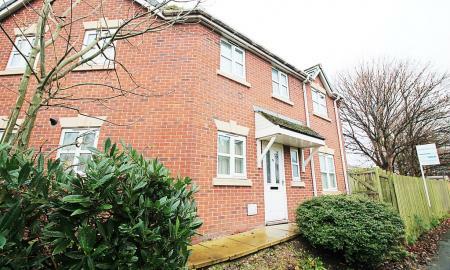 ***BOOK YOUR VIEWING TODAY*** to appreciate this exceptionally presented self contained two bedroom COACH HOUSE, located on the ever popular LINGWELL PARK development in the desirable UPTON ROCKS area. Offering manageable modern accommodation and considerable privacy, making an early perusal a must. 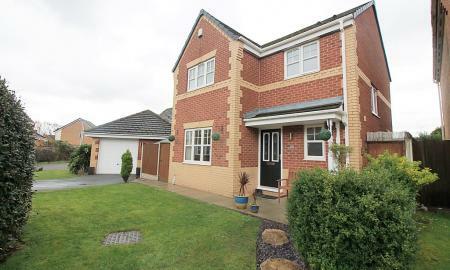 Features include entrance hall with access to garage to the ground floor. Landing, Fitted kitchen, spacious lounge with added bonus of velux skylight windows offering diffused light, giving a great homely feel to the property, two fitted bedrooms and family bathroom to the first floor. Externally, off road parking and useful GARAGE. ***RECENTLY REDUCED*** please take look at this SEMI DETACHED HOME, situated in a quiet CUL DE SAC LOCATION off the popular HALTON ROAD AREA in RUNCORN OLD TOWN. Having recently been refurbished with a new kitchen, modern décor and stylish flooring throughout, adding to the homely feel of the property. With easy access to all amenities and is well positioned for commuters who need quick access to motor connections. BOOK YOUR VIEWING TODAY!!! and avoid missing out. Ideal FIRST TIME BUY or BUY TO LET INVESTMENT for the right buyer. ***REDUCED BY A MOTIVATED SELLER*** we are PRESENTING TO YOU this second floor apartment, with no onward chain. Making and ideal FIRST TIME BUY or BUY TO LET INVESTMENT. Situated in the desirable Cronton Lane area, briefly comprises entrance hall, lounge/diner, kitchen with appliances, two bedrooms, en-suite facilities to master and family bathroom. 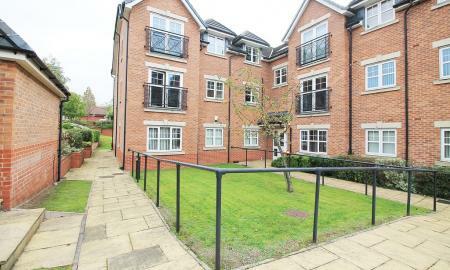 Externally, secure entry system, allocated parking and communal gardens. ***BOOK YOUR VIEWING TODAY***. 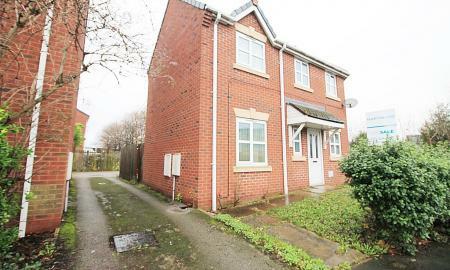 ***BOOK YOUR VIEWING TODAY*** and take a look at this mid terraced property Hale Road area of HALEBANK, WIDNES. This accommodation offers spacious family living throughout, with a grand Entrance hall, spacious lounge through dining room with double opening French doors to the rear extra large garden, well fitted spacious kitchen area. To the first floor two double bedrooms, single bedroom/study and family bathroom. Externally the property benefits from front & rear gardens. MAKING AN IDEAL BUY TO LET INVESTMENT with a possible ready income of £575 per calendar month, giving more than an 8% yield. This semi detached family home, in the WESTBANK AREA benefits from an entrance hall with storage cupboard, cloakroom/WC, good sized lounge, kitchen diner. To the first floor there is a great sized master bedroom, two smaller bedrooms and family bathroom. Externally there is access to driveway and additional paved patio area to the rear. VIEWINGS HIGHLY RECOMMENDED. WOW. 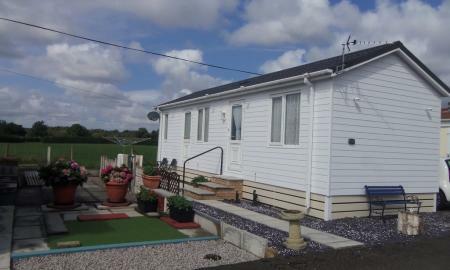 This stunning contemporary one bedroom park home is situated in the well desired area of Halewood, surrounded by green fields with beautiful lounge views in wonderful residential grounds. 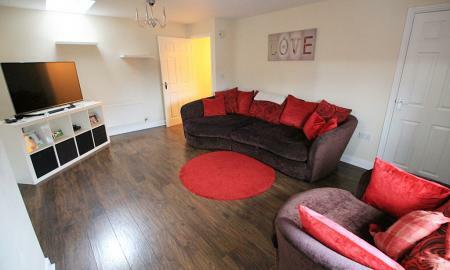 Comprising; spacious lounge, kitchen, bedroom, bathroom, driveway and lovely sunny garden. NOT TO BE MISSED!!! ***ATTENTION TO ALL CASH BUYERS, INVESTORS AND LANDLORDS*** TAKE A LOOK at this GROUND floor apartment conveniently located in the desirable BIRCHFIELD ROAD area of WIDNES. 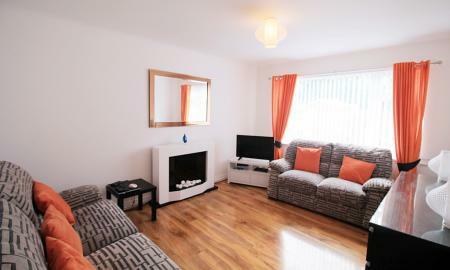 Within close proximity to VICTORIA PARK & TOWN CENTRE and the POPULAR WADE DEACON HIGH SCHOOL. Ideal opportunity for a BUY TO LET INVESTOR with an estimated RENTAL YIELD OF 8.29 %. Externally there is off road parking, added benefit of GARAGE conveniently located to the rear of the property as well as well kept communal gardens. ***BOOK YOUR VIEWING TODAY***. 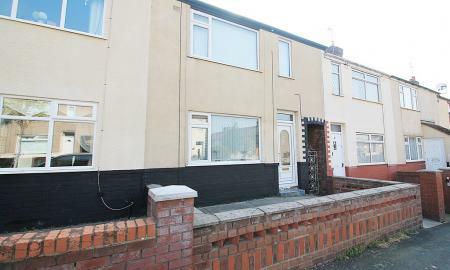 ***TAKE A LOOK*** at this MID TERRACE TOWNHOUSE conveniently located close to the WIDNES TOWN CENTRE area, offering good links to all transport links, motorway networks and easy access to Mersey Gateway. Benefitting from UPVC double-glazing and gas central heating. The property would make an ideal opportunity for INVESTOR BUYERS to purchase at a great price with a tenant in situ with an estimated rental of £475 pcm. 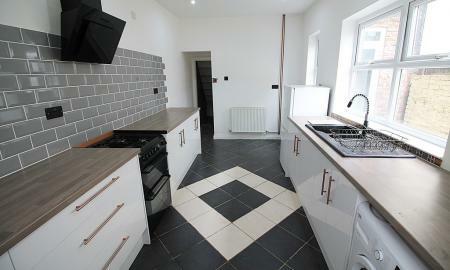 Internally the property to the ground floor has entrance hall, lounge and kitchen. To the first floor is the master bedroom, second bedroom and family bathroom. Externally there is a enclosed rear garden as well as a small garden to the front. ***BOOK YOUR VIEWING TODAY*** to avoid missing out.